Strain gauge based compression force sensors are designed for compressive force measurement. 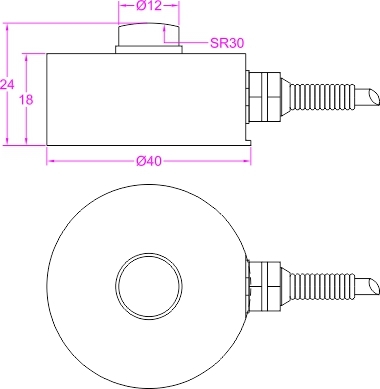 Compact design makes them especially suitable for applications where space is limited. 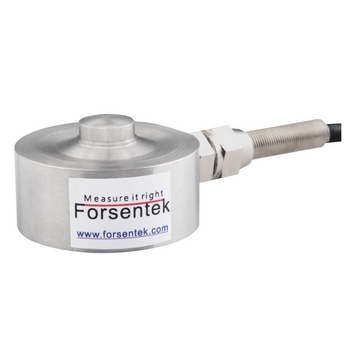 Heat treated 17-4PH stainless steel, hermetically sealed, forsentek compression force transducers can be used for most industrial environments. Customized service makes sure every single product will fit your application well.